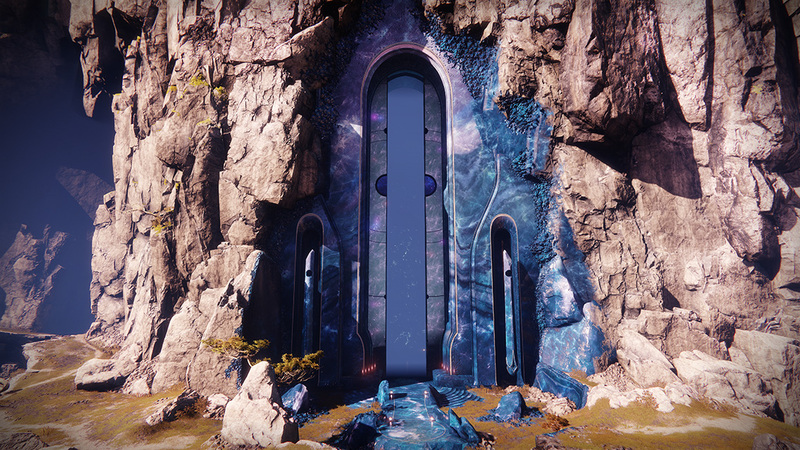 Players will have ten days to prepare for the raid’s newest challenges. In its recent weekly update, Bungie revealed that Destiny 2: Forsaken’s raid “Last Wish” will be going live on September 14th, 10 AM PDT. With the DLC out on September 4th, that offers 10 days of preparation for the most ardent of raiders. 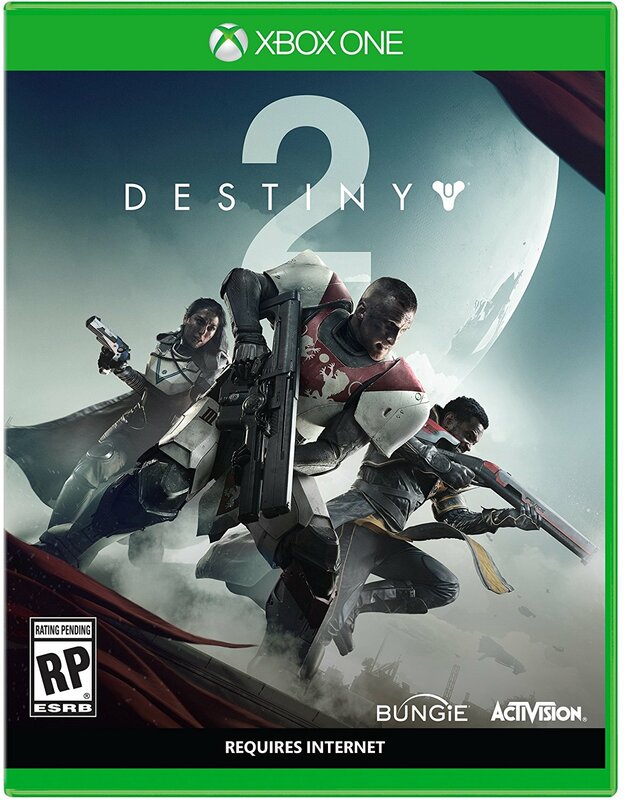 The developer also confirmed that the day one patch for playing Forsaken would be out on September 4th at 7:30 AM PDT. The game will be brought offline for maintenance at 7 AM PDT and is expected to come back up by 1 AM PDT. From there, players will be able to embark on their newest adventure. Destiny 2: Forsaken will be heading to Xbox One, PS4, and PC. Along with a new raid, it also has a new story campaign with numerous Barons to kill, the new PvEvP activity Gambit to partake in, and two new locations – the Tangled Shore and The Dreaming City – to explore. Major spoilers for the DLC have recently been revealed so if you’re keen to know about the story (and raid boss), head here.